University of Virginia alumnus Christopher Rannefors’ new business, Bat-BnB, has its roots in the alarming spread of the mosquito-borne Zika virus last year and its association with severe birth defects. Rannefors, a 2013 graduate of the McIntire School of Commerce, is engaged to fellow UVA graduate Rachel Linkous, a student at the University of Kentucky College of Medicine. Rannefors’ business partner, Harrison Broadhurst, is recently married. Both couples love to spend time outdoors and travel, but were concerned about the spread of the virus and risks for their future families. Rannefors and Broadhurst, who were already on the lookout for a business opportunity, began thinking about natural pest control methods. The solution they settled on? Bats. “One bat can eat up to 1,000 mosquitoes and other small garden pests every single hour,” Rannefors said. 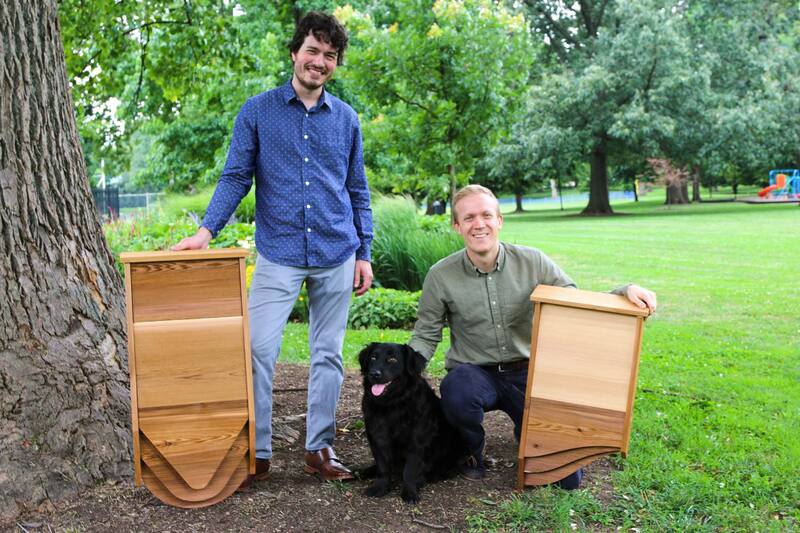 This year, Rannefors and Broadhurst founded Bat-BnB to market their sleek wooden bat houses as a natural pest control solution. They have created several prototypes and are currently raising funds to manufacture the bat houses on a larger scale. They have worked with leading bat conservation groups every step of the way, hoping to provide not only convenient pest control, but also a safe home for bats. The winged creatures, much maligned in popular culture, face several threats. A fungal disease called “white nose syndrome” has spread rapidly among North American bat populations since 2006, killing more than 5.7 million bats. Additionally, the proliferation of wind turbines has inadvertently threatened bats, which fly close to the turbines to feed on bugs caught in the wind currents. Even if the bats avoid the whirring blades, the sharp decrease in surrounding air pressure can cause severe internal bleeding. Diminishing bat populations could have a significant effect on the economy. Bats are so valuable for pest control that scientists estimate the decline in population will cost the U.S. agriculture industry over $3.7 billion in crop damage. Given those threats, as well as continued human encroachment on bat habitats, well-placed and protected shelters have become increasingly important to preserving bat species and their mosquito-eating power. “If we give bats a safe home to raise their pups in the spring and summer, they will be better able to naturally reduce the pest population,” Rannefors said. Rannefors, who grew up building bat houses with his dad in Massachusetts, had some idea of the necessary requirements. To learn more, the co-founders met with experts from bat conservation groups, who advised them in designing the safest, most desirable habitats. Broadhurst, an architect, built the first prototypes to be both functional and attractive. The standard size Bat-BnBs, which can hold up to 100 bats, can be placed on a wall, pole or tree. They are built of cedar, with multiple 20-inch chambers to accommodate bats and their pups. 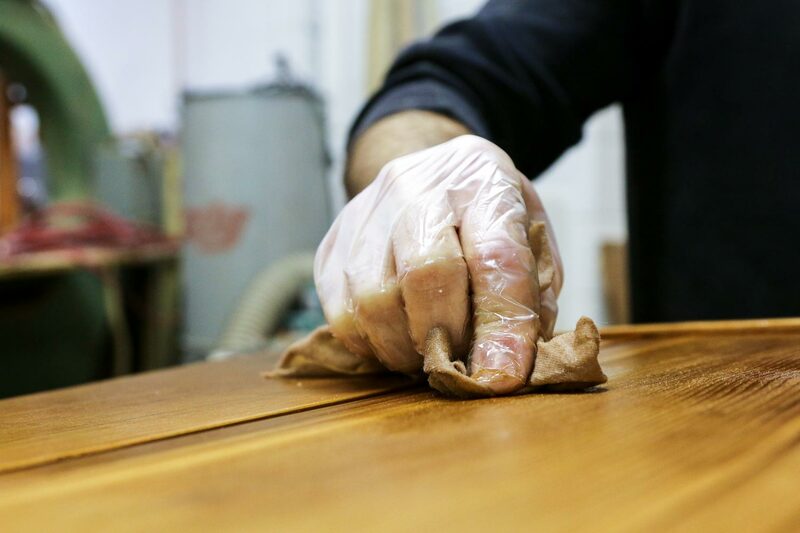 The interior surfaces are grooved to improve grip, and air vents control temperature and moisture. Rannefors and Broadhurst have developed detailed guidelines for placing and installing the houses to attract bats, which will typically return year after year once they settle in a home. Rannefors and Broadhurst hope their company will help people learn more about bats and see them as the relatively harmless creatures they are, instead of the villains they are often portrayed as. 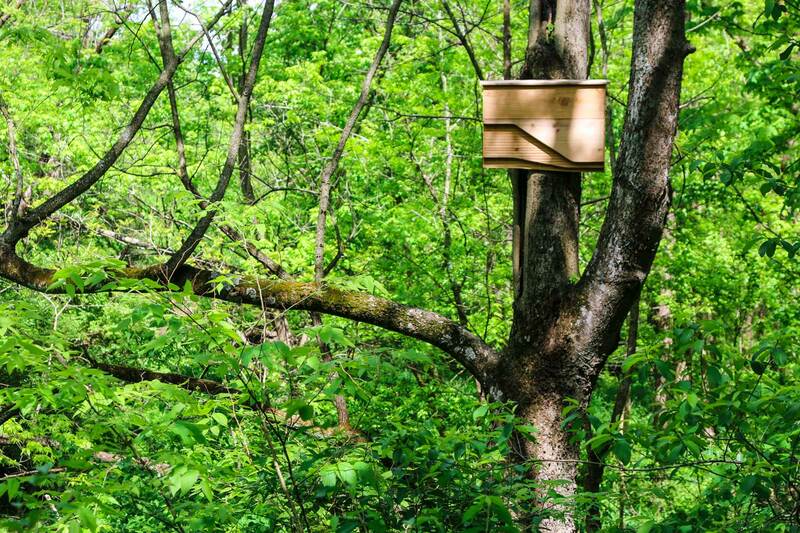 If the bat houses are successful, Rannefors and Broadhurst also hope they can test more ways to help people and animals coexist more productively. “I would love to develop a series of products themed around helping people think about and live in mutual benefit with the wildlife around them,” Rannefors said. Though this is the first company Rannefors has co-founded, it is not his first venture into entrepreneurship. Right after graduation, he worked for the San Francisco-based education startup Udemy, which went from 30 employees when Rannefors first joined to more than 300 today. Now, he works for a startup called MakeTime, a cloud-based network that connects companies with manufacturers to produce their products. Having access to a network of manufacturers through MakeTime has been very helpful, he said, and the company has been supportive of his fledgling business, which he and Broadhurst work on during nights and weekends. “Something like Bat-BnB might not be a million-dollar company out of the gate, but it is a fun, enjoyable step forward and a side business that I think people will be excited about. I am learning a lot and connecting with interesting people that I would have otherwise never met,” Rannefors said. That love of learning and curiosity, he said, is often what sustains entrepreneurs even when their ventures are not as wildly successful as the Snapchats or Netflixs of the world. The Bat-BnB product line will be available for pre-order on Indiegogo on July 26.